Father’s Day is a time when we all like to say thanks to the old man for putting up with our shenanigans, for being there when we needed him, for not telling mom that time he found us slow-dancing with a Victoria’s Secret catalog in the basement, and for just generally keeping us from turning into total A-holes. Hopefully, anyway. 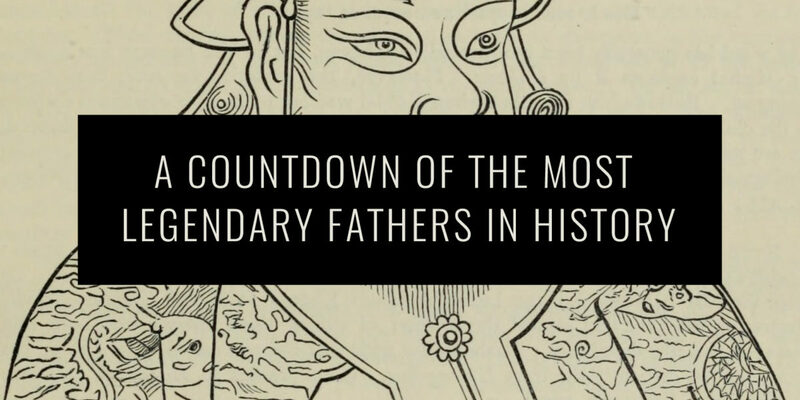 And since it’s a day to ponder fathers, both legendary and lesser-known, we thought it might prove edifying to pick five of the most impressive dads in history. And because our staff librarian just informed us that Clark Griswold was a fictional character, here are a few epic fathers who actually existed. Genghis Khan: No, the infamous Mongol warlord did not spend much time teaching kindness and compassion to his children, but he probably couldn’t have even if he’d tried. Why? Because over the course of his marauding, he didn’t just conquer one of the largest contiguous empires in history—he also seems to have fathered as many as 2,000 children from as many as 3,000 wives. 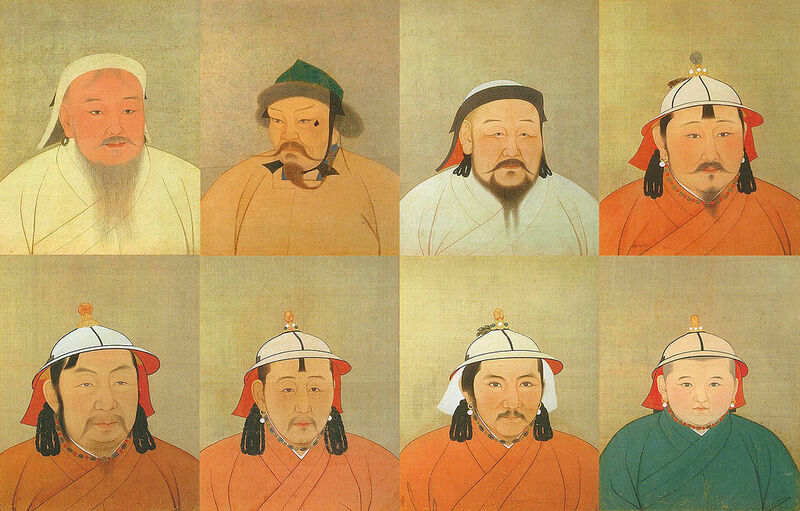 In fact, genetic scientists estimate that .5% of the world’s current population is descended from Genghis Khan. And today, in the lands that would have constituted the Mongol Empire, some 16 million men—8% of the population—have ol’ Genghis’ genes in their blood. 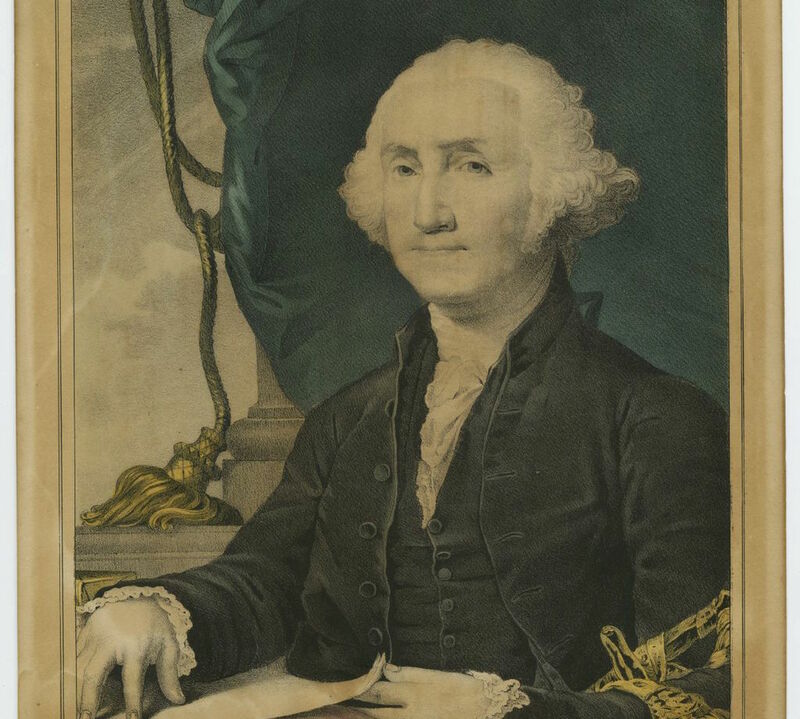 George Washington: Now, we all now he was the father of a nation, but has anyone wondered why he was able to devote himself so fully to his paternal duties when it came to this country? Perhaps it was because he couldn’t have biological children of his own. Some historians think a bout of smallpox may have led to sterility—which is a good thing for all of us who like freedom, fireworks, and fries with that milkshake. No, Gorgeous George probably didn’t receive any neckties on Father’s Day, but he and Martha did birth something much bigger into the world: a big old American baby. Charlemagne: Forget the fact that he founded the Holy Roman Empire, restored some semblance of order to Europe after centuries of chaos, and basically helped found the modern-day states of France and Germany. This is a story of forgiveness—one of the most important traits a father can have. Because it just so happened that Charlie’s own son, Pepin the Hunchback, who he had loved and nurtured despite his deformity, got a little too greedy and decided to betray his father. In 792, Pepin teamed up with a group of disgruntled Frankish nobles to overthrow him. Charlemagne crushed the plot and sentenced the perpetrators to gory deaths, but was still dad enough to forgive his son and commute his punishment—although he did shave the top of Pepin’s head and make him spend the rest of his life eating gruel at a monastery. Niall of the Nine Hostages: If you’ve ever gotten blotto at an Irish pub called O’Neill’s, you and a whole bunch of other people have one 4th century Irish king to thank. In fact, one 1 in 12 men in Ireland (some, but not all named O’Neill) are descended from the ancient Celtic monarch, with the number in the island’s northwest rising to 1 in 5. And while it’s impossible to know for sure, according to legend, this “King Neill” was also responsible for capturing Saint Patrick while on a raid in Wales and bringing him back to Ireland. So there’s a chance he’s at least partly responsible for St. Patrick’s Day, too, in addition to fathering a sizable portion of Ireland. 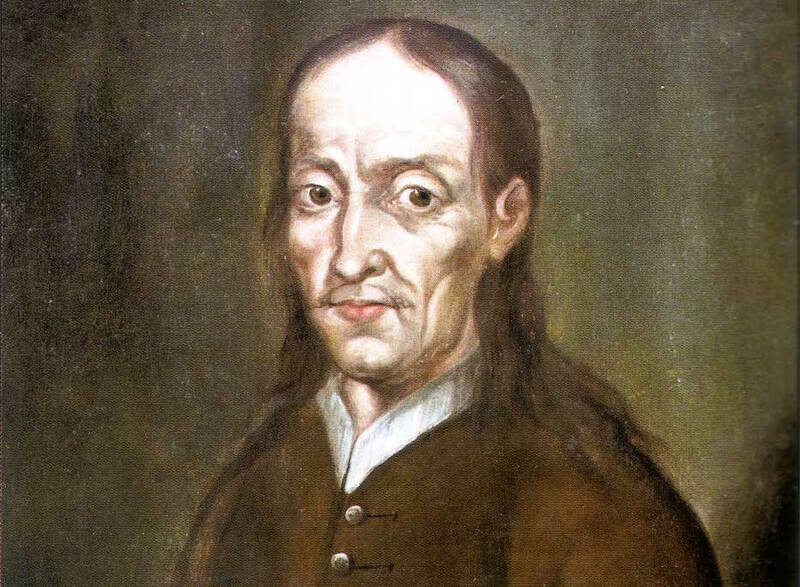 Jacob “Böhm”: Back in the 1790s, a German-American family once known as “Böhm” made the trek across the Appalachians and landed in Kentucky. Once settled on the American frontier, they went about doing two things: changing their name to “Beam,” which was considerably easier to pronounce without that dang umlaut, and making corn whiskey aged in barrels. Jacob Beam began selling his whiskey, known as “Old Tub” around town, and his little cottage industry blossomed into a thriving business. The family secrets of bourbon-making were lovingly passed down from father to son, culminating with James “Jim” Beam who helped bring the brand roaring back after Prohibition. Various members of the Beam family have served as master distillers at distilleries all across bourbon country—the all-American whiskey as we know it wouldn’t exist without their efforts. And it’s all thanks to one frontier dad who wanted his boys to know how to make their own dagnab corn likker’. So there you have it, five of the most legendary fathers in history. But obviously not the greatest—we all know who that honor belongs to. He may not have sired a quarter of Mongolia or forgiven high Frankish treason, but he was always there when we needed him. Here’s to you, Dad. Happy Father’s Day.